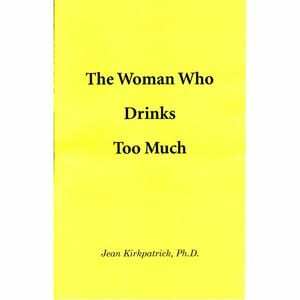 The Woman Who Drinks Too Much, by Jean Kirkpatrick, Ph.D. 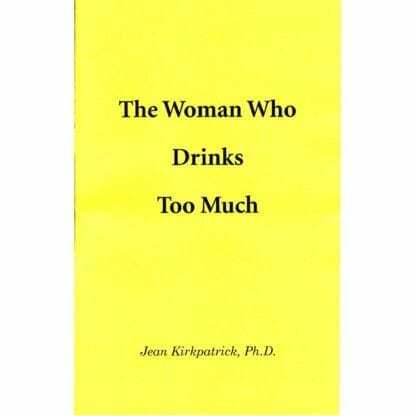 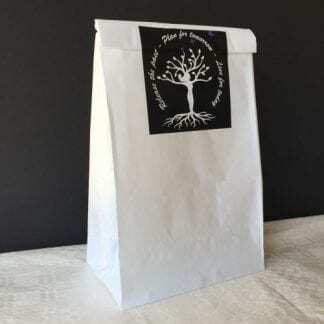 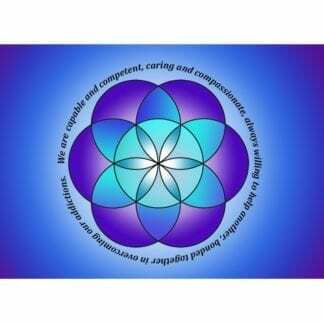 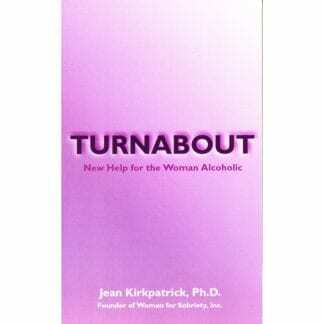 This booklet is a cornerstone essay by program founder Dr. Jean Kirkpatrick and her beliefs about some of the interactions of gender and alcohol, what women with Alcohol Use Disorder experience, and how they can change her lives. 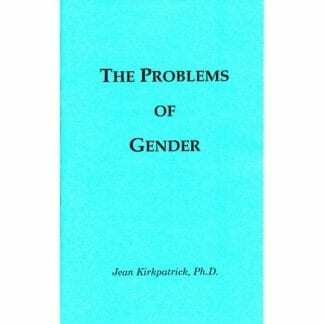 While this essay was originally published in the 1970’s, many of the issues included remain relevant today.